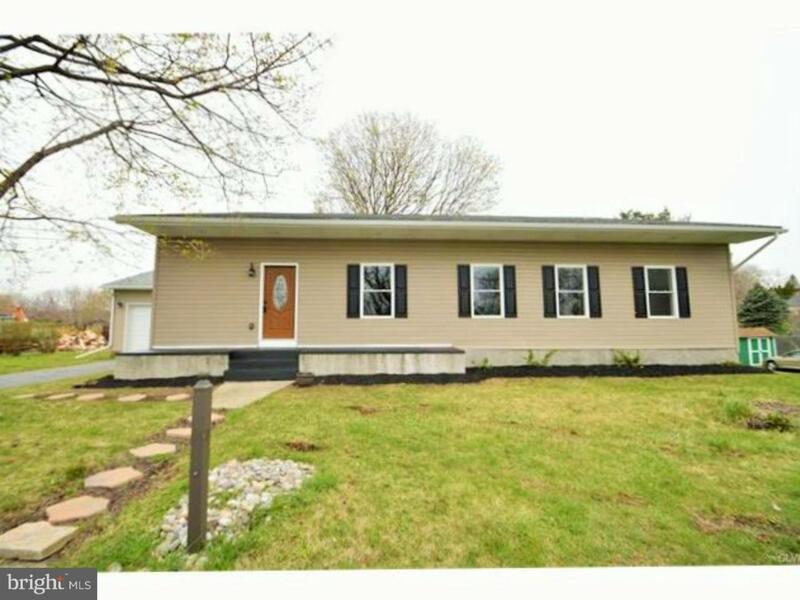 Spectacular 4-5 bd 4 full bath ranch home in Upper Nazareth. 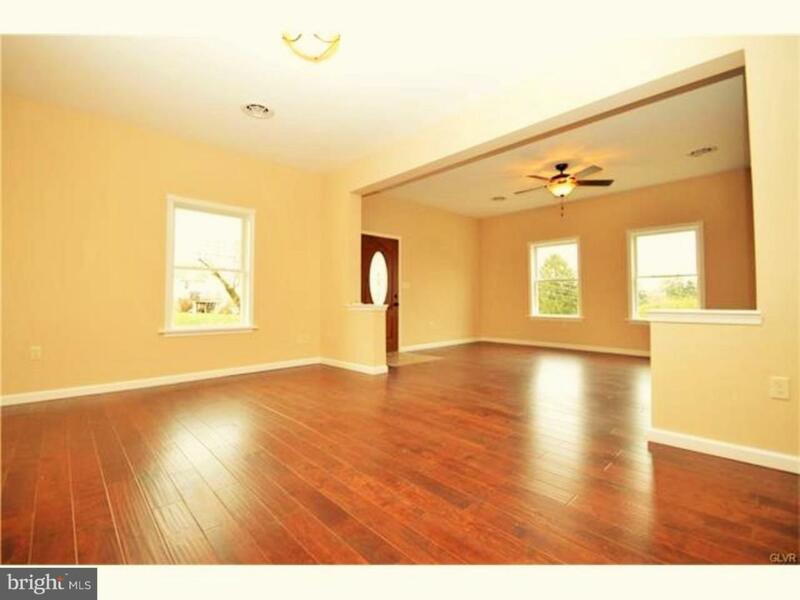 This home has tons to offer with delightful upgrades throughout! 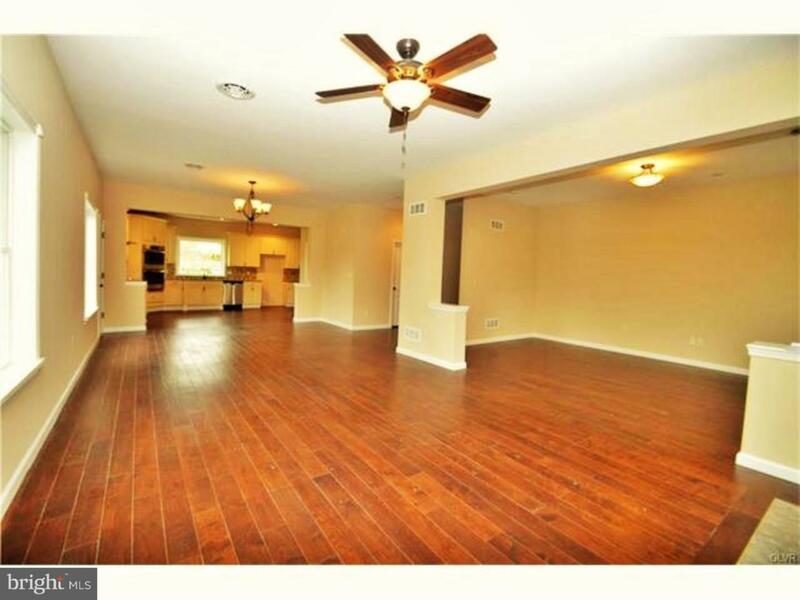 The open concept floor plan features a formal living room, dining room, and family room. Great for entertaining! The gourmet kitchen boast beautiful cream cabinets with granite counter tops, double oven, flat top stove with stainless vent hood & beautiful glass tiled back-splash. The Master suite is simply magnificent offering two closets and a spa-like en suite with Jacuzzi tub, custom tiled shower & two floating sinks. 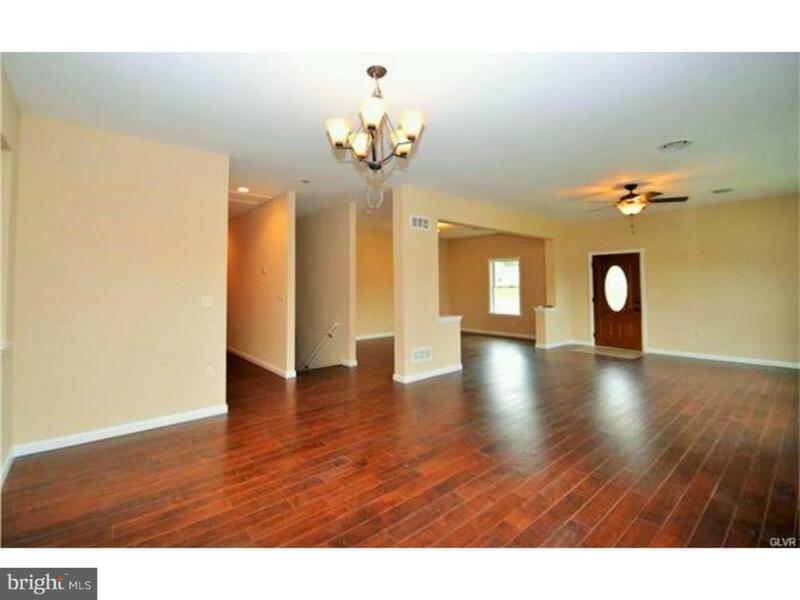 3 additional spacious bedrooms, an office/den & two baths complete this level. The lower level offers an additional 1200 sq ft with an additional living room/bonus room, bedroom and a full bath with soaking tub. Perfect in-law quarters! Walk out basement with plenty of storage. Amazing backyard with deck. 2 car detached garage. Do not pass this one by! It will not disappoint.